Secure your WordPress Admin login page by restricting access to it. 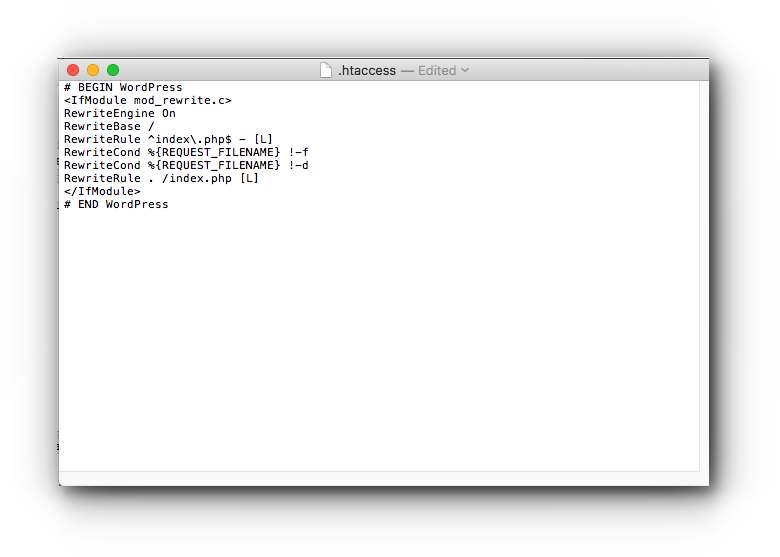 Before you proceed with the steps below, make sure to have a backup of your WordPress website files and database. There are two ways in securing your WordPress admin site via .htaccess. 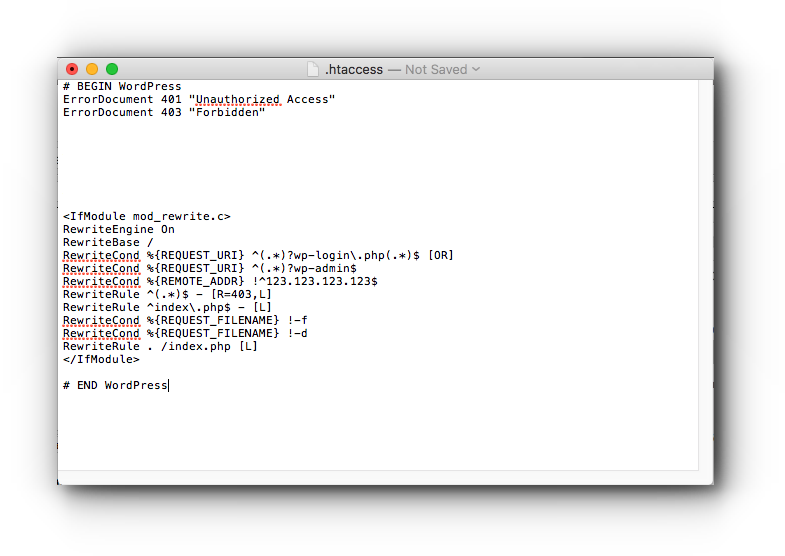 This process allows access to the WordPress Admin login page only to IP address/es that is/are added to the allowed IP/s. Which means when someone tries to access the login page and the IP address is not added in the allowed IP, they will get an error message. Step 1. 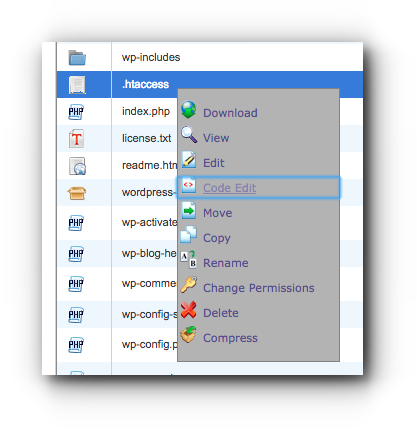 Access WordPress website files through File Manager in the cPanel or FTP. Step 2. Locate the .htaccess file and proceed to step 4. 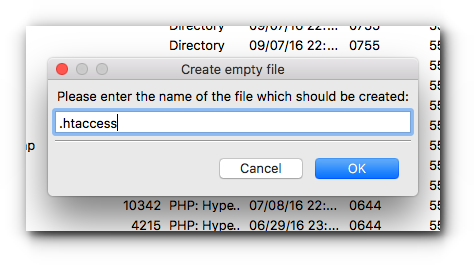 If you do not have one, create the file. Type in .htaccess and click Create New File. Right click on the Remote site and select Create new file. 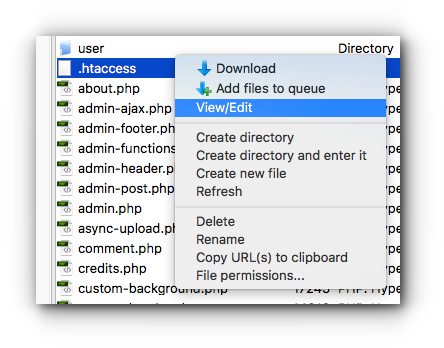 Enter .htaccess as the file name and click OK button. Step 4. Edit the .htaccess file. 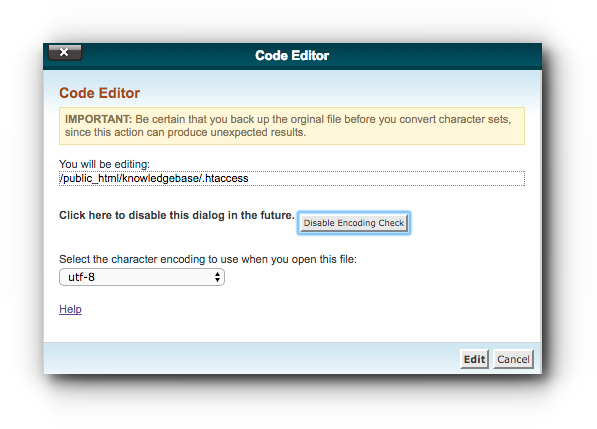 Via File Manager, right click the .htaccess file and select Code Edit. 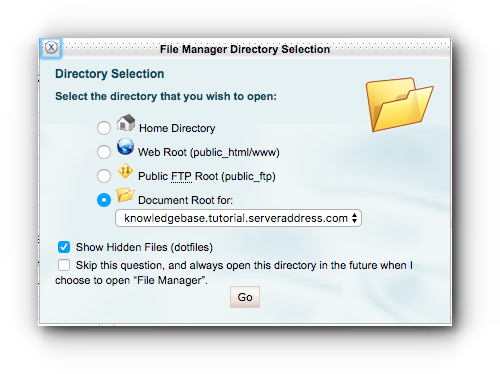 Via FTP (FileZilla), right click .htaccess and select View/Edit. ErrorDocument 401 "Unauthorized Access" ErrorDocument 403 "Forbidden"
Make sure to replace 123.123.123.123 with the IP address you want to allow access. If you do not know what your IP address is, you may access https://www.vodien.com/ip/. Step 7. Save the changes to the file. 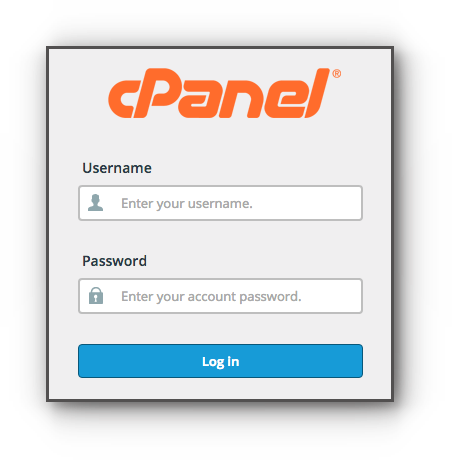 Through File Manager in the cPanel, click Save button. 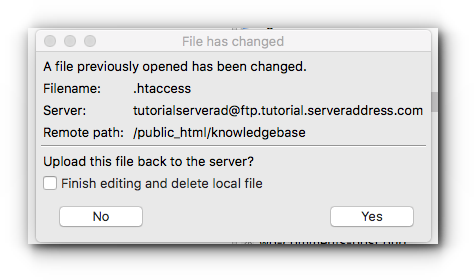 If this is through FTP (FileZilla), click Yes button to upload it back to the server. 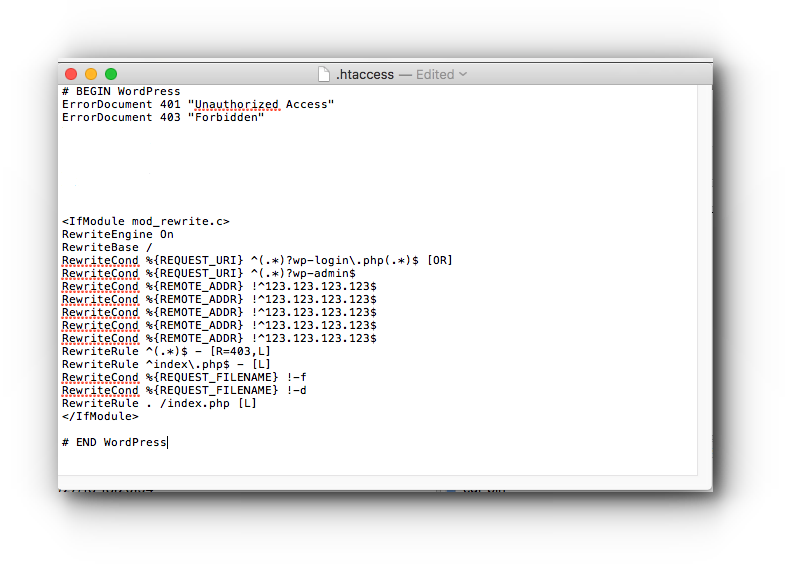 If your public IP address changes, you can use this to prevent anyone from using scripts to access your WordPress Admin login and allow only proper authenticated logins from the WordPress Admin URL directly. Replace testdomain.com with your actual domain name. If you are not confident to make any of the modifications mentioned above, you may secure your website with Vodien’s webGuard or have our Application Support Engineers help you with an ad-hoc fee per request. This process is applicable for both dynamic and static IP address. Step 2. 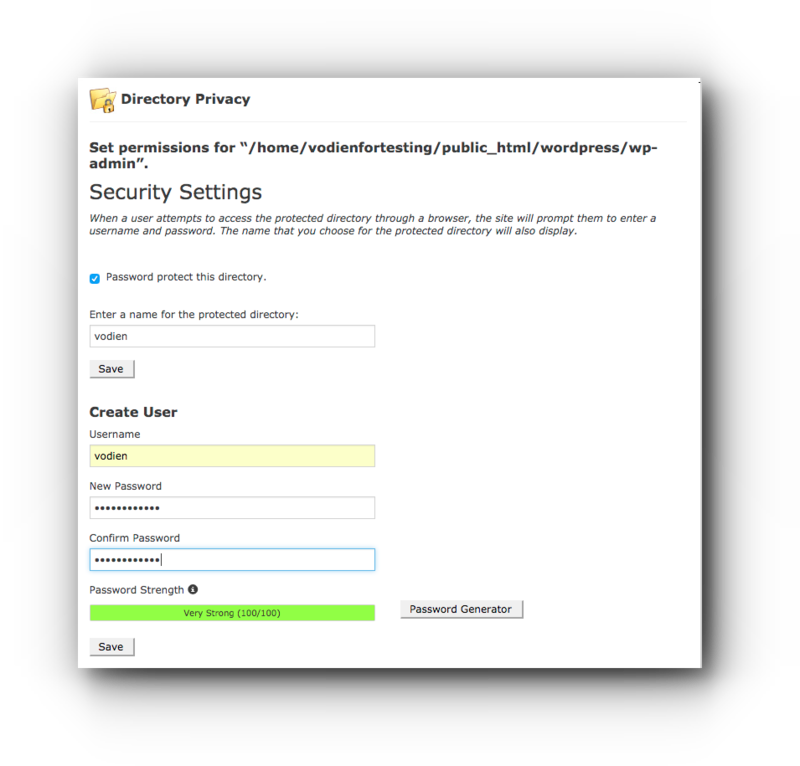 Click Directory Privacy under Files panel. Step 3. 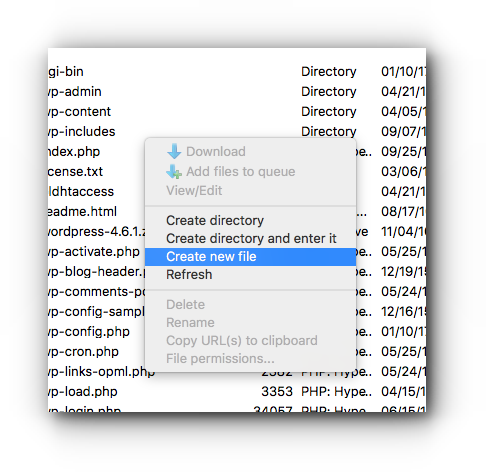 Locate your WordPress directory and select the /wp-admin. Step 4. Tick the checkbox “Password protect this directory”. Step 5. Enter the name for the protected directory and click “Save” button. Step 6. Create a user. Enter the username and password. Step 7. Click “Save” button. The /wp-admin directory is now password protected. 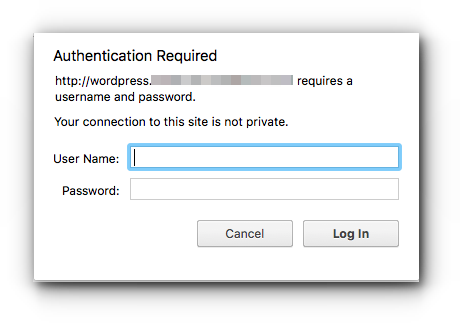 Every time you access your WordPress admin URL, you will be asked to enter your username and password.